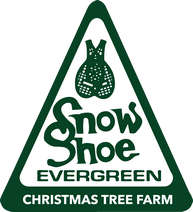 U-Cut and U-Choose Christmas Tree Farm | Snowshoe Evergreen – We have acres of fresh Christmas trees, in five varieties. 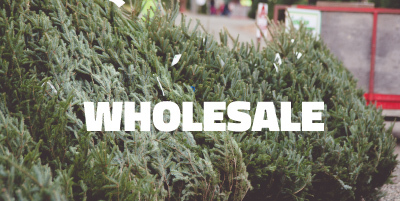 We grow and ship our trees to sellers across North America. Monday thru Friday 10 a.m. to 5 p.m.
It’s Christmas! Join our family for our 36th Annual Christmas Tree Harvest. 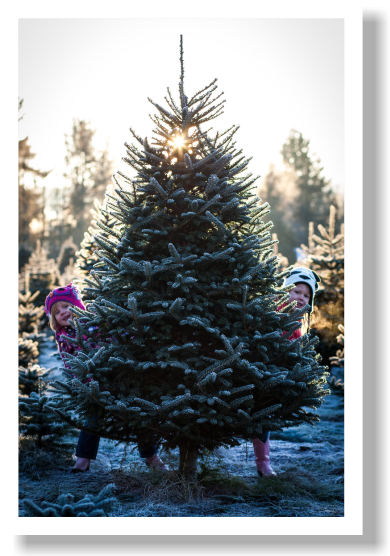 We have 55 acres of fresh Christmas trees, in five varieties, together with festive fun for the whole family. 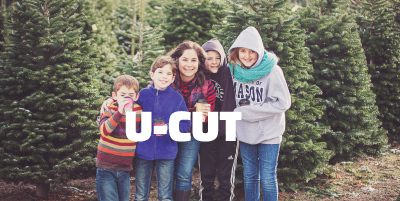 Begin your holiday season at our tree farm. We grow, harvest and ship our presidential quality trees to retailers across North America. Please contact Ken or Kristi to learn more about our sales and distribution. 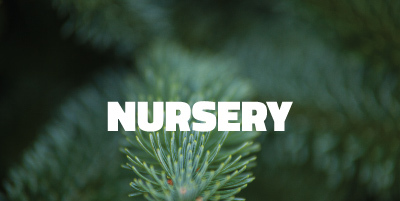 Our nursery is located in the beautiful Puyallup Valley where sandy loam soil is bountiful, allowing our family to produce high quality, large caliber seedlings and transplants that are second to none. 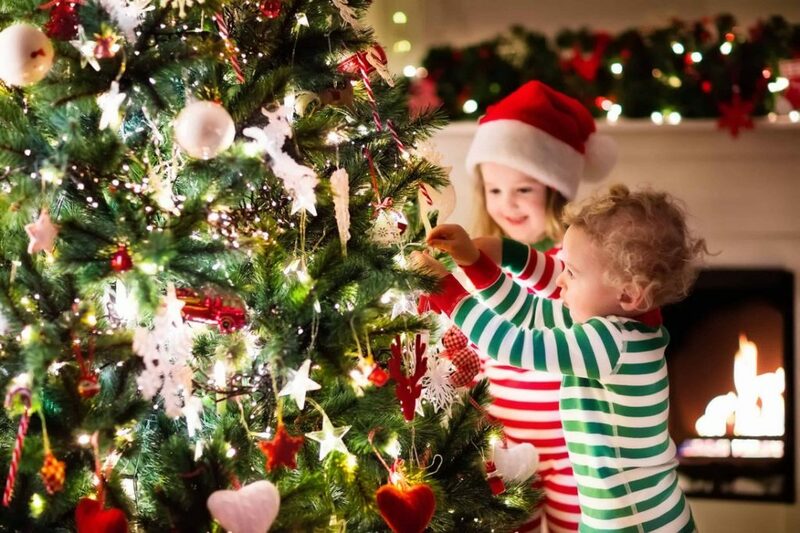 Let the magic and memories of your family's Christmas season begin at Snowshoe Evergreen.